Warning: Spoilers ahead for “Game of Thrones” season six, including speculation of future events. The eighth episode of “Game of Thrones” came with a miniature showdown in King’s Landing between Cersei Lannister and the Faith Militant. First, the Mountain brutally killed one of the Sparrows who were trying to bring Cersei to the Sept of Baelor. But the major shock came slightly later in the episode. 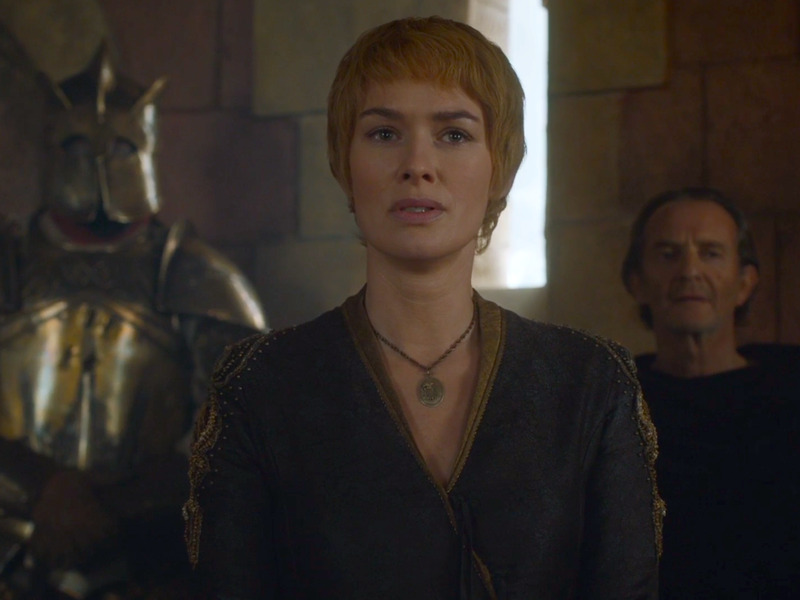 Cersei listened in as Tommen issued a royal decree that trial by combat is no longer an option for his mother in her fight against the Faith. Cersei has been banking on her trial by combat, since she has the Mountain in her corner and virtually no man can fight against him and win. Having him fight on her behalf was her way of essentially ensuring a “not guilty” verdict. Unfortunately for some hyped-up fans, this means one of the most epic fan theories of all time probably won’t happen this season. We’re talking, of course, about Cleganebowl [insert air horn noise here]. Most people believed the fight between the Mountain and the Hound would happen during Cersei’s trial by combat. But Tommen’s choice to outlaw this method of trial clearly throws a wrench in that theory. Don’t get bummed just yet, though! There are still a few scenarios in which fans can get the “bowl” that was promised. First, Tommen could be somehow killed and/or removed from the throne, and his successor could reinstate the trial by combat option. This is a bit of a strech, but heck, we’re keeping the hype alive here. Secondly, it’s possible the Mountain and the Hound simply meet in a different circumstance. This episode seemed to be priming both of them for fighting. The Hound had a hand in killing five men just in this episode, and the Moutain literally ripped a man’s head off. 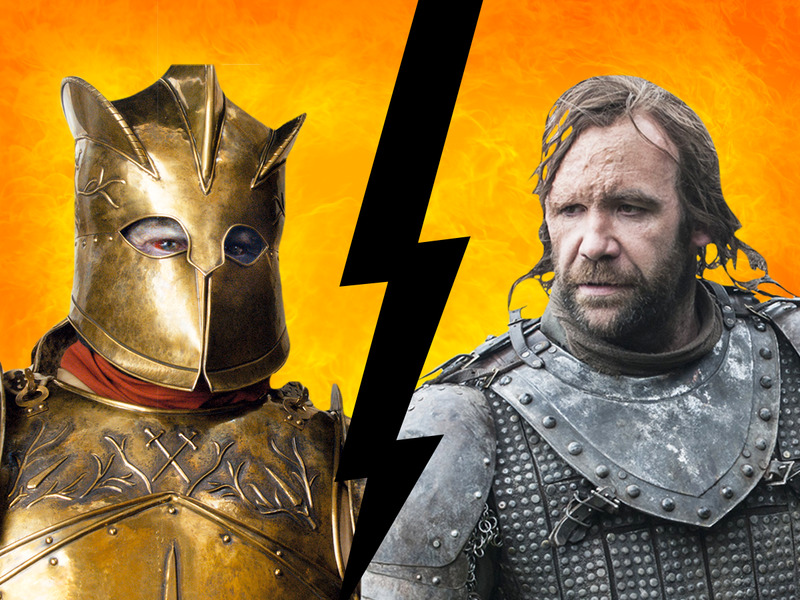 Either way, with only two episodes left in season six, it seems unlikely the Clegane brothers will meet anytime soon. We’ll have to wait until season seven for the hype train to roll into town once again.